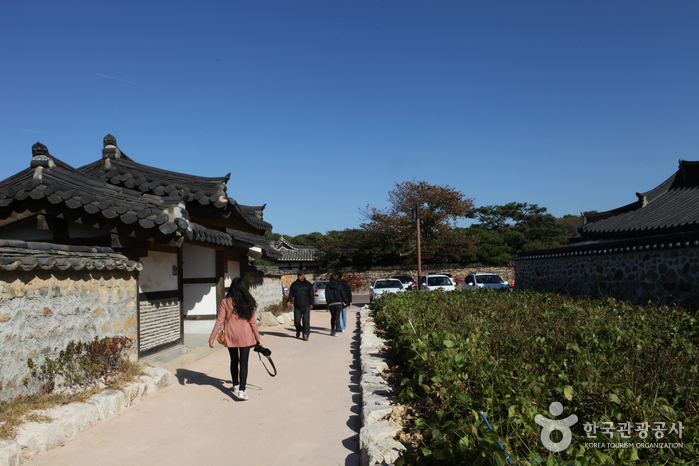 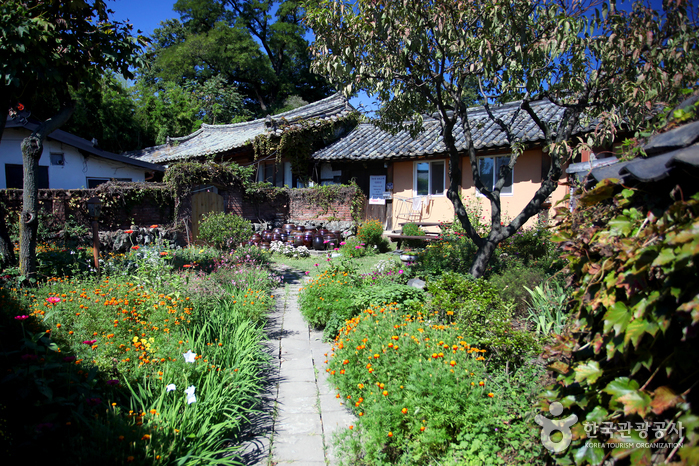 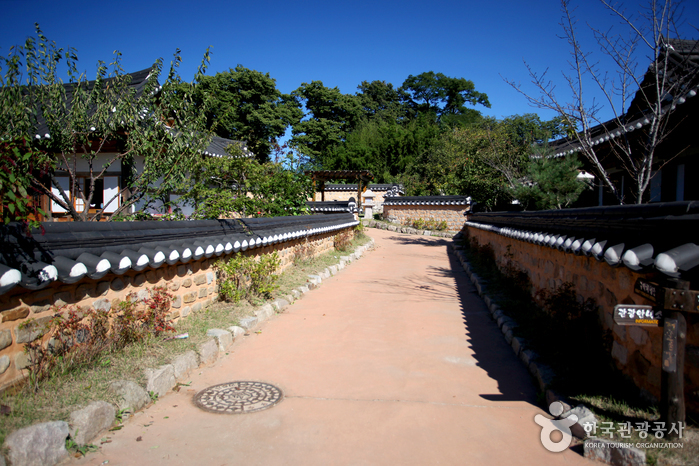 Located in Gyeongju-si, Gyeongju Gyochon Village is a hanok village that allows visitors a look inside life of famous the Choi Clan. 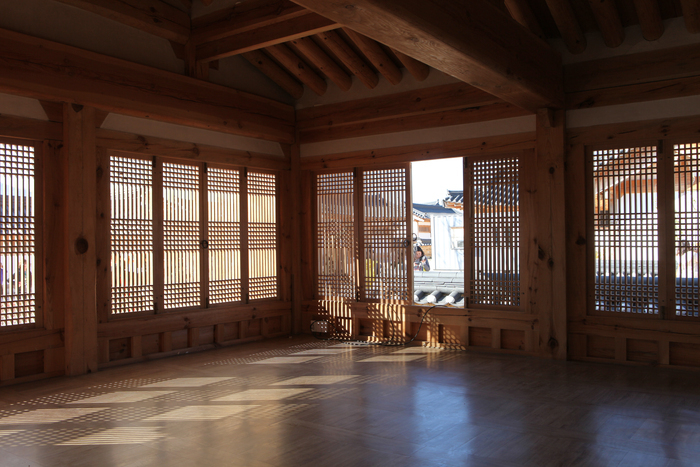 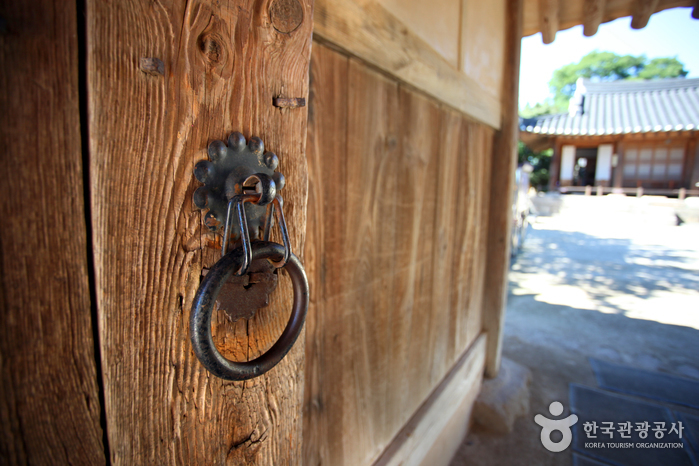 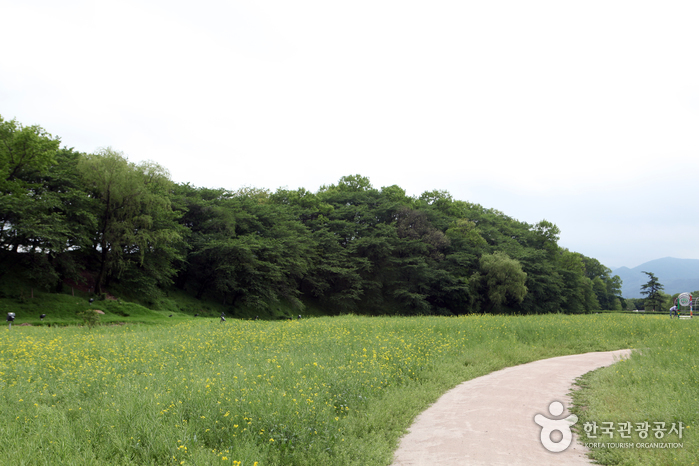 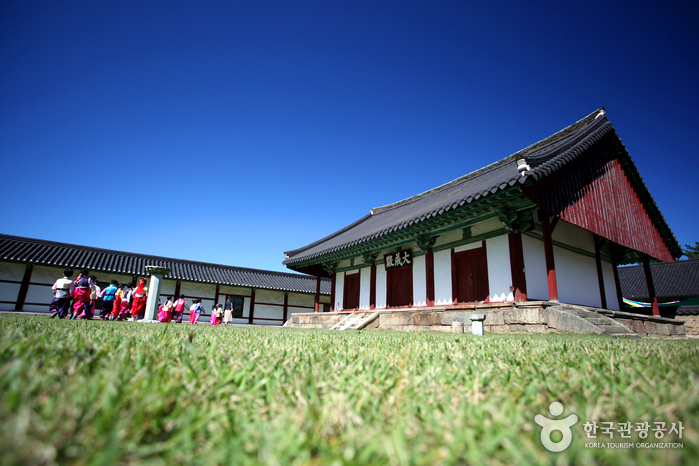 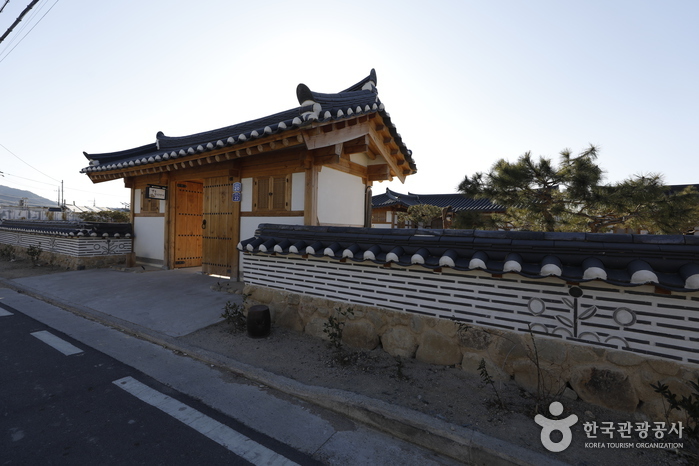 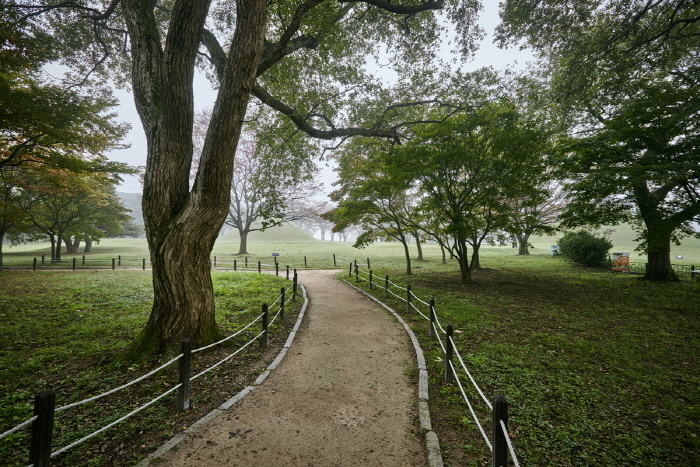 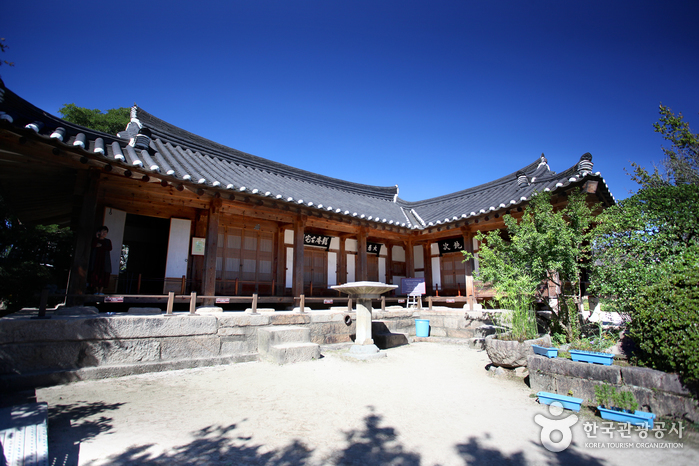 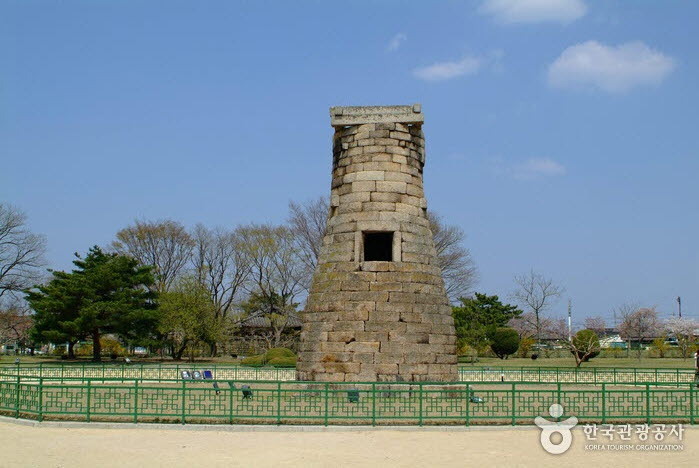 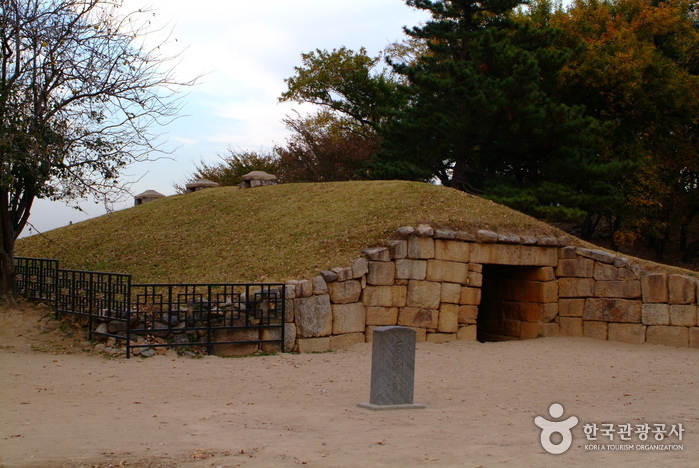 Visitors can see the House of the Gyeongju Choi Clan (Important Folklore Material No. 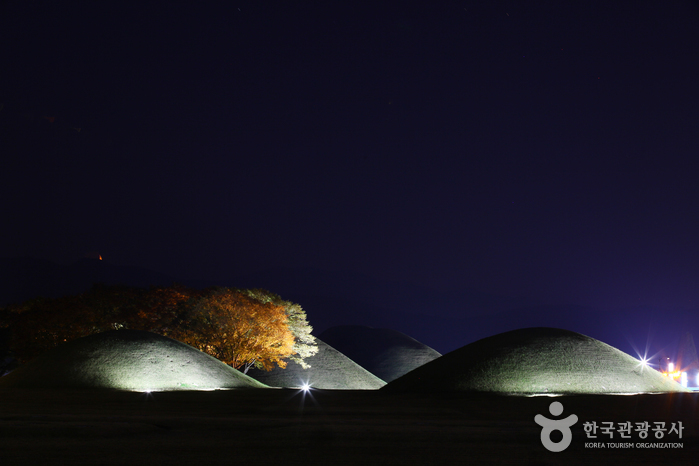 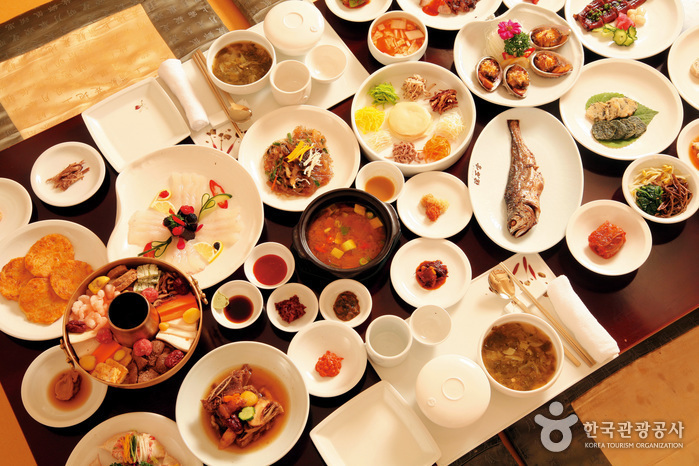 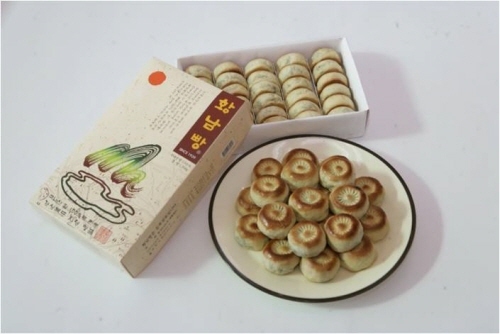 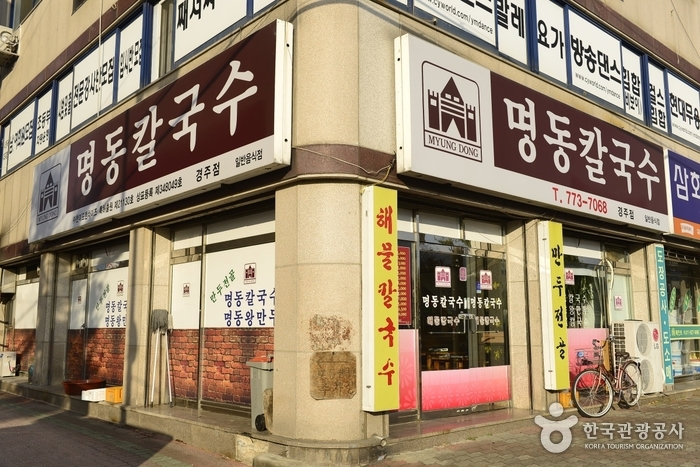 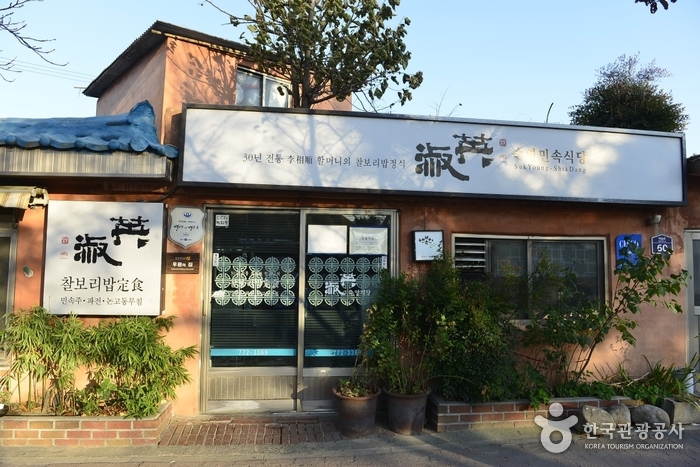 27) and try some Gyeongju Gyodong Beopju Liquor (Important Intangible Cultural Asset No. 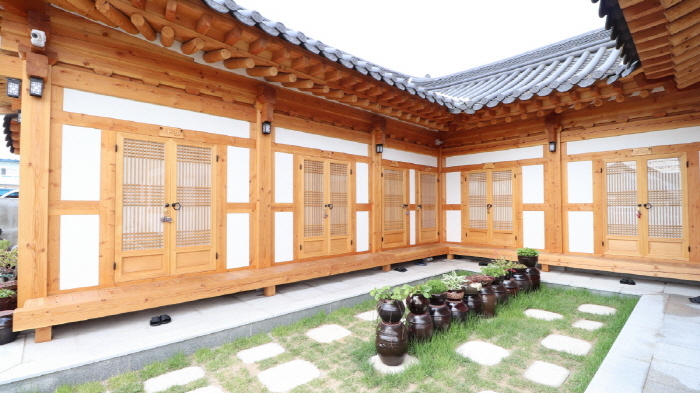 86-3) inside the village. 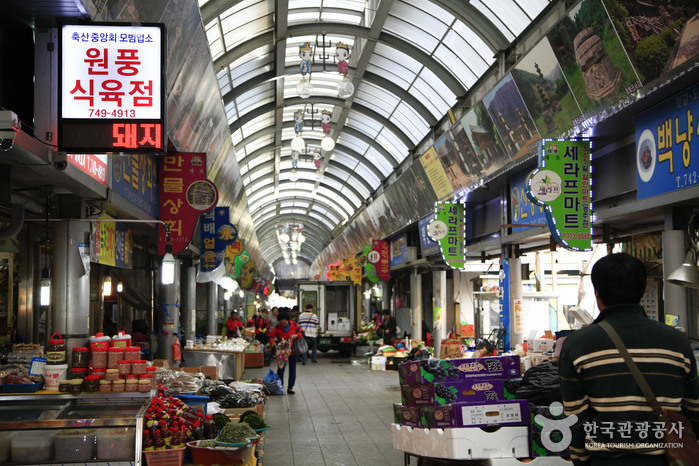 From Seoul Express Bus Terminal, take an express bus to Gyeongju Express Bus Terminal. 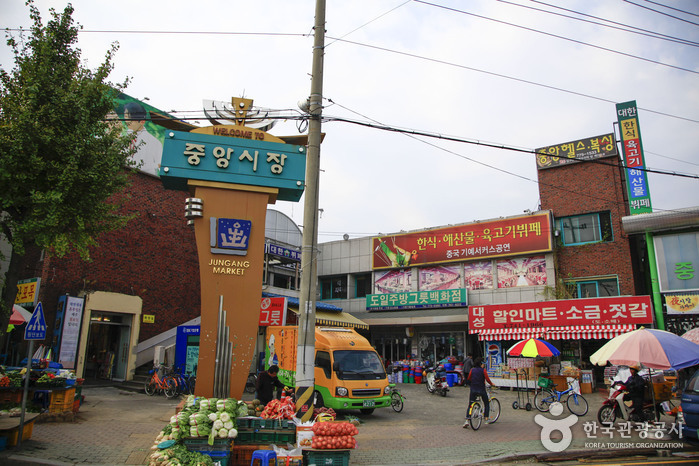 - Take a bus 61 in front of the terminal. 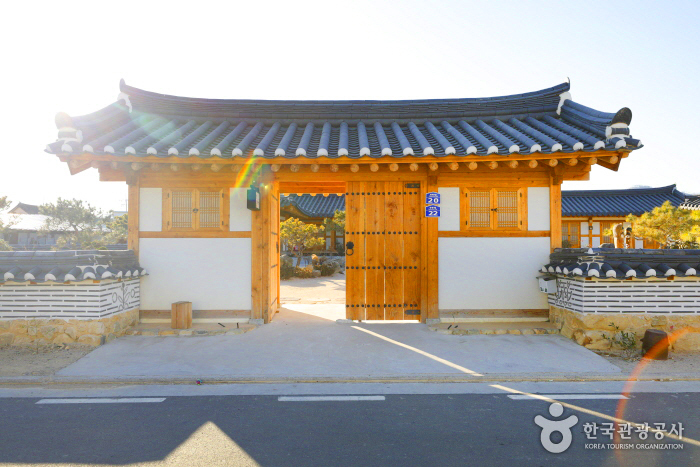 - Get off at Sila hoegwan (신라회관). 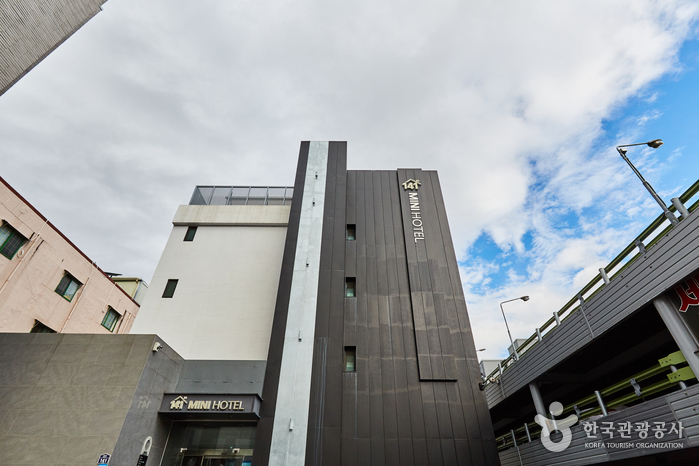 Take a taxi to the venue from the terminal.